Savvy Spending: Kashi Settlement: You may be eligible for cash settlement if you purchased Kashi recently! Kashi Settlement: You may be eligible for cash settlement if you purchased Kashi recently! 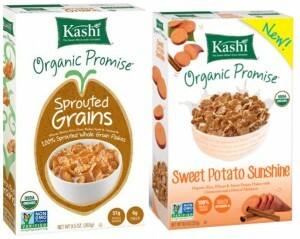 If you've purchased Kashi products between 5/23/2008 and 9/4/2015, you may be eligible to receive up to $27.50. The Kashi settlement was reached because certain products were listed as “all natural” when they were not.